It is an affordable Cute small-sized City Car that offers much more than the typical small cars – not only it is easy to find a parking spot because it's so compact – it is just wonderful! It's a great car at an affordable price. Has many features that come with it that will make your life easier. Great style, great options, great handling, great room for size, great value, not sure what else to compliment, I love everything about it. It's also very economical. 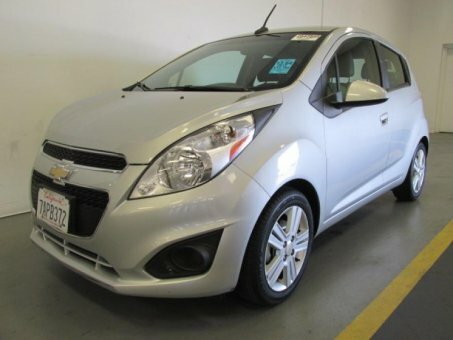 This car is a good buy for anyone who is looking for savings on gas. The gas mileage is superb! And this is the safest car in its class and great size for city driving.